Lyon Eats: Found: corn chips! I'm kind of obsessed with Fritos. 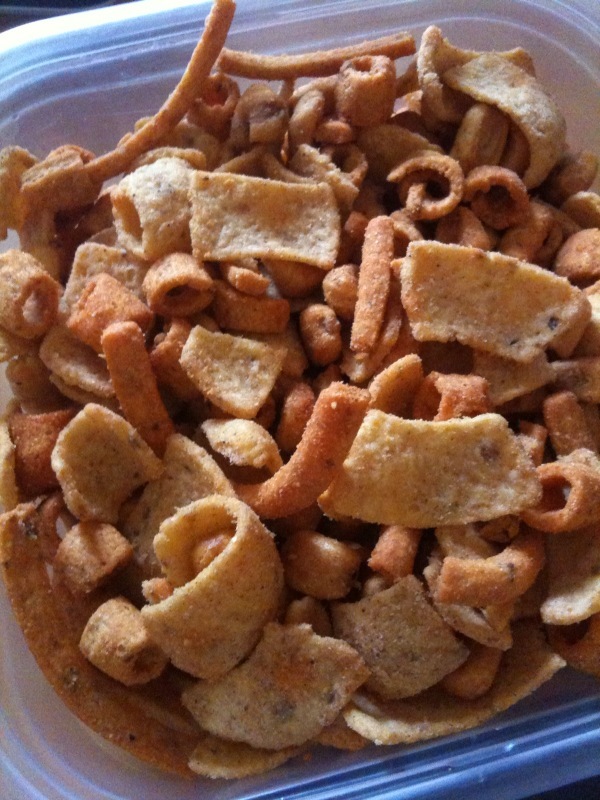 Of all the horrible things to love, I choose Fritos. And they are truly impossible to find in Lyon. I've looked. I've begged. I found them in a gas station in West Africa, but I can't find them here. So when a friend bought me (not one but two!) 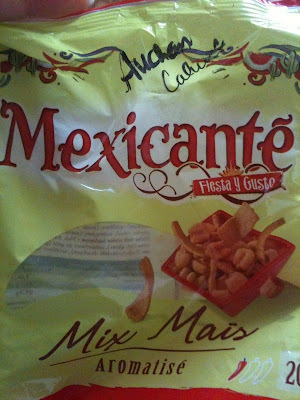 bags of these corn chips made by Mexicante... bliss. They're lime and chili flavor, which is pretty darn spicy for France. And they are addictive, I tell you. Watch out! She found them at Auchan Caluire, and I will be forever grateful. I've tried making my own, but the taste isn't perfected yet.